Do you ever find a product you would love to try out at your local store or online and you cannot swallow the idea of paying $40 for it and not even know if you are going to like it? It is easier to fork over the money for clothing or shoes because you know you can easily send them back if they don’t fit or look right on you. However, this can become particularly hard on food, drinks, and supplements since it is pretty hard to return something after you opened it and gave it a try. 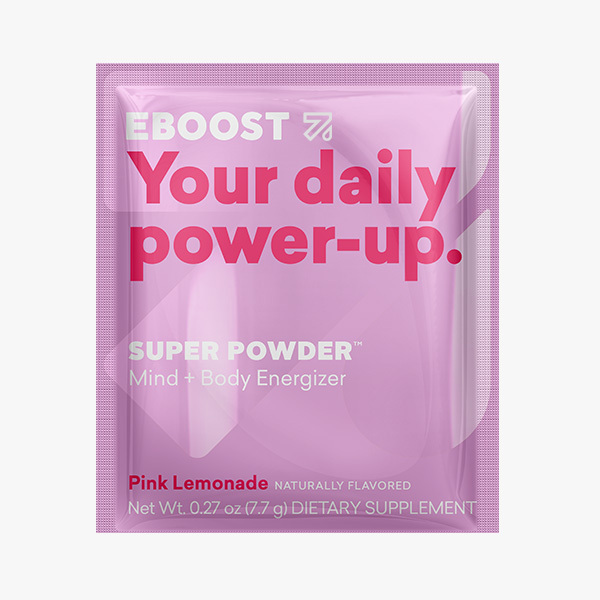 Plus, we can barely commit to which workout shoes we are going to wear to HITT class this evening, let alone buying a lot of product without knowing if its good or not–which is why we always offer three ways to try before you buy. We make it easier to see if you like a particular product by offering a lot of our products in single serving portioned out packets. This way you can try one serving to see if you like it without opening a whole tub of protein or a whole container of SPRUCE. All of our products besides CULTURE come in portioned out single serving packets so that you can commit to purchasing one serving without having to pay for 30 servings out the gate. On our website, we offer a variety of different options to try out products by way of our Sample Kits. We offer the ultimate Sample Kit that we like to call our Family Kit that has 2-3 servings of every product we offer (excluding CULTURE) plus the different flavor options we offer too: PRIME – our grass-fed whey protein, POW – our pre-workout, SUPER POWDER – our mind and body energizer with vitamins and minerals, SHOT – energy plus vitamins, & SPRUCE: our veggie powder. We also have Sample Kits that are just SUPER POWDER or another one that is just PRIME or POW that way you can try all of our flavors we offer to see which one is your favorite that you want to buy a whole box of in your next purchase. If you are local to New York City, then you can come check out our products and sample them for free at fitness events we do every month around the city. Our next event is going to be with Jackrabbit Brooklyn. This coming Monday, January 21st starting at 6:30pm EST join us for a 3-5 mile run where we will be sampling our clean performance products from 4pm – 7pm to give you a boost before your workout. 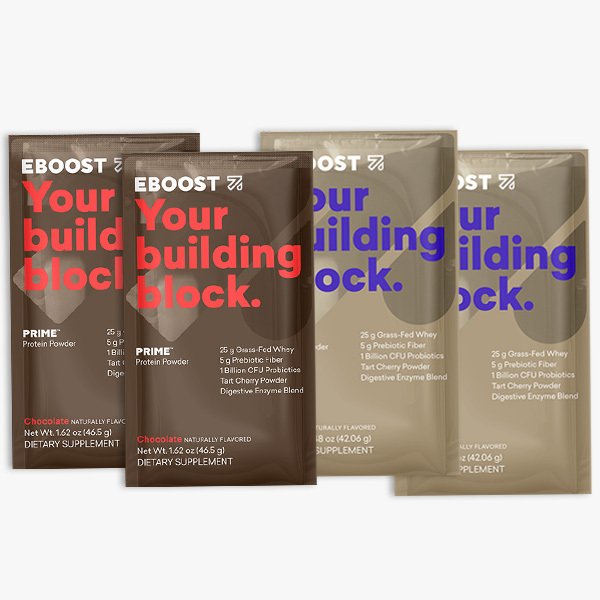 We post events on Facebook when these types of events are occurring around town so be sure to keep an eye on our Facebook page for more opportunities coming up this year to try EBOOST for free.